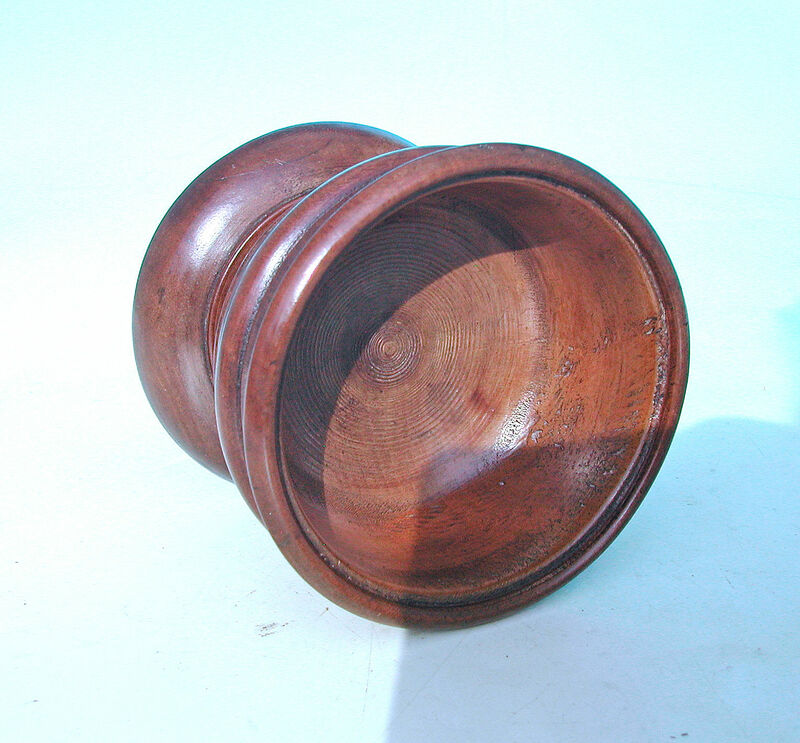 Early 19thc Treen Fruitwood Turned "Master" Salt. 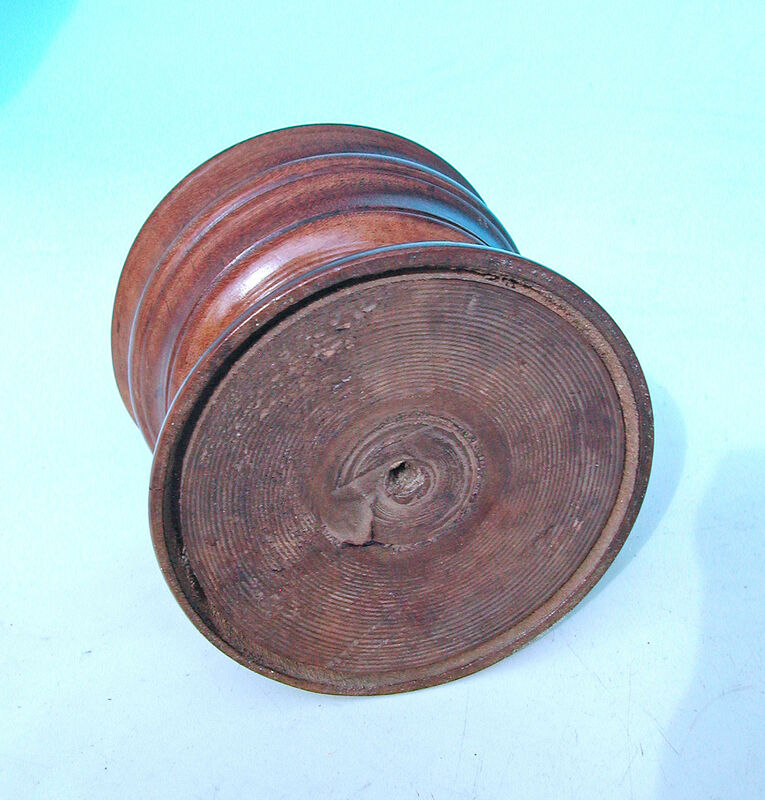 English C1800-20. 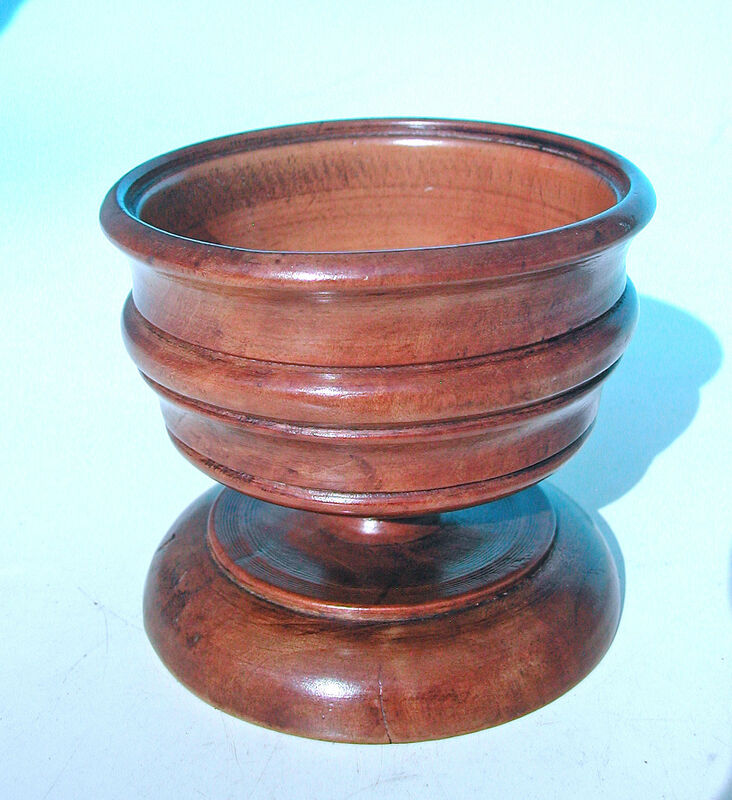 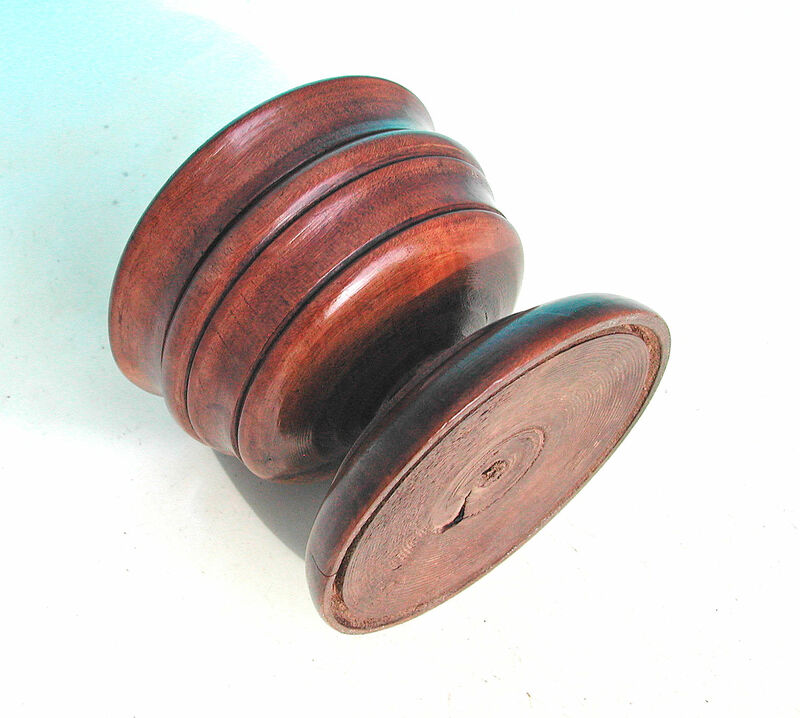 A nicely turned early 19thc Fruitwood "Master" Salt, that would have been used at the top table...it has gained a very good colour and has pole-lathe marks on the inside and to the underside which are clearly visible..